Gracious, elegant and refined. The definition of a great taste. Its shape, nature and volume have a remarkable influence in our sensations. 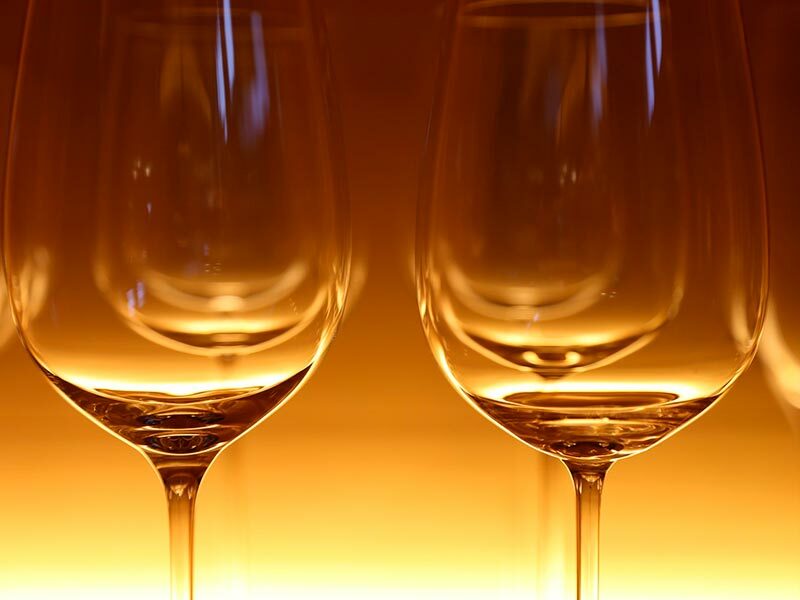 Today we are describing the different types of wine glasses we can use and this choice is as important as the content in order to enjoy a good wine. The market offers a wide range of vessels with different glass styles, sizes, shapes and tones.